Ladies and gentlemen, boys and girls, buffoons of all ages, Mike "the Buzz-saw" Asti's voice returns to the Pens Intiative airwaves! Hear his golden vocal melodies discussing everything Pittsburgh Penguins. 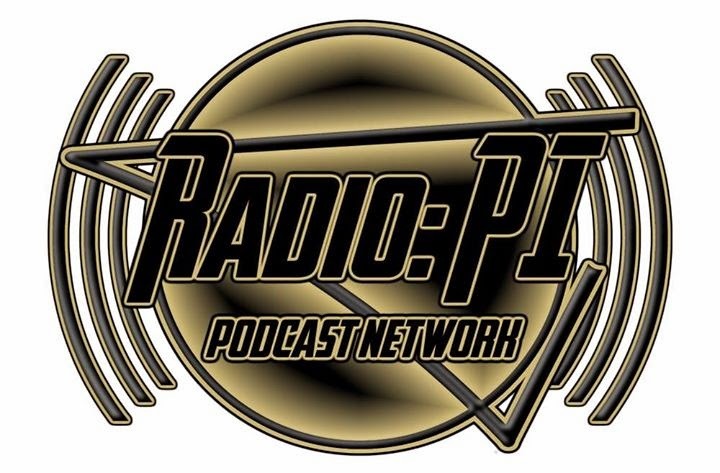 For this edition of Radio: PI, Ryan Wilwon, Penguins writer at Hockeybuzz.com, joins Mike to rant on the recent Marcel Goc trade and touch on the outlook of this team for the second half of the season. Expect a pie graph or two. A tribute is paid to a glorious hashtag and the usual asinine fun is had. One more time for the road, #OhMyGoc!